So if you have managed to hold on to that first-generation iPod nano, congratulations you are eligible for a brand new one, free of charge. If you are unable to tell if your nano is a first generation, Apple has tips on that. 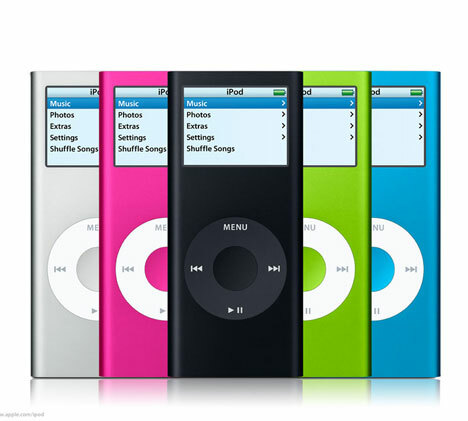 “It has black or white plastic on the front and a silver metal back — later iPod nano models have a metal front and back,” stated on the company’s iPod nano (first generation) Replacement Program page. Ordering your free iPod nano replacement is as simple as entering your product serial number into the provided fields on Apple.com. After submitting your details to Apple, you will receive a replacement model in roughly 6 weeks.